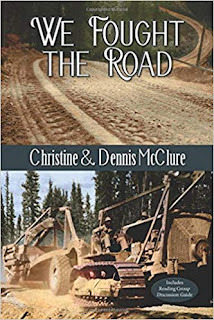 Remembering the men who built the Alaska Highway and didn't receive credit at the time. "The soldiers were shipped north, where many residents had never seen African Americans before. Both the military brass and the leaders of the communities they passed through wanted to isolate them from the locals. Midway through the book, the authors include some official military letters that are astonishingly racist by today's standards. It was bad enough that even some of the enlisted white men of the time were disgusted, writing letters home complaining that black troops were treated little better than slaves (when winter set in, black soldiers had to build housing facilities for whites before they could build their own; they were still sleeping in tents long after temperatures plunged below zero)." Read more at the Anchorage Daily News. 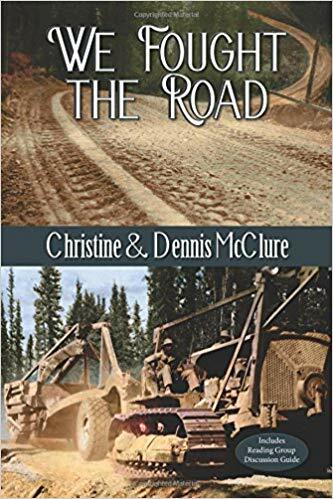 David James is an Alaskan author and literary critic whose work has been published by the Anchorage Daily News, Fairbanks Daily News-Miner, Alaska Dispatch News, and Ester Republic. He is editing a forthcoming anthology of Alaska writing. A winding path brought Chidozie Menakaya from Lagos, Nigeria, to Fairbanks, Alaska. The latest installment in "Becoming Alaskan." When I landed back in Fairbanks and walked through those airport doors, I was relieved,” recalled Chidozie Menakaya after returning to Alaska from Lagos, Nigeria. “I thought, ‘What does that mean if Fairbanks gives me relief?’” Then he broke out laughing. The Literacy Council of Alaska helps immigrants in Fairbanks find their way to work, success, and citizenship.